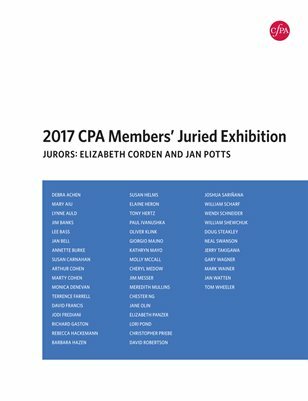 Complete exhibition catalog from the 2017 CPA Members' Juried Exhibition. Features images from CPA members from around the country and abroad. Jurors: Elizabeth Corden and Jan Potts.